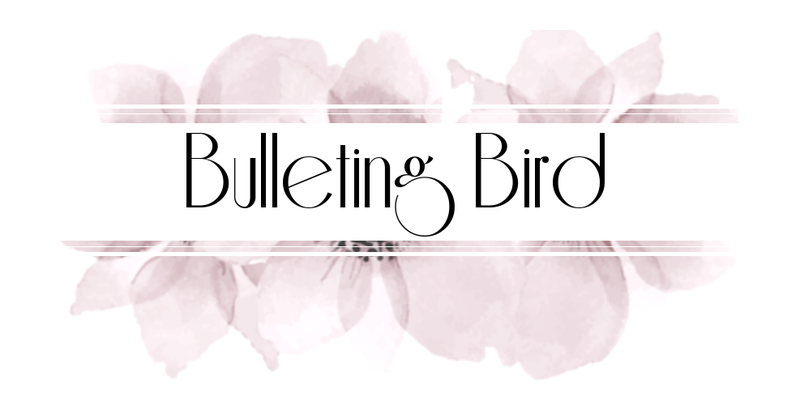 Welcome to the Bulleting Bird Blogmas page! I'm so glad you're here! Blogmas is an awesome series on the Bulleting Bird blog, where I upload a new post every single day for the twelve days leading up to Christmas! Missed the last couple of posts? Don't worry! On this page, you will find the entire collection of posts from Blogmas 2017, as they appear on the blog, so you can totally catch up with all of them here.